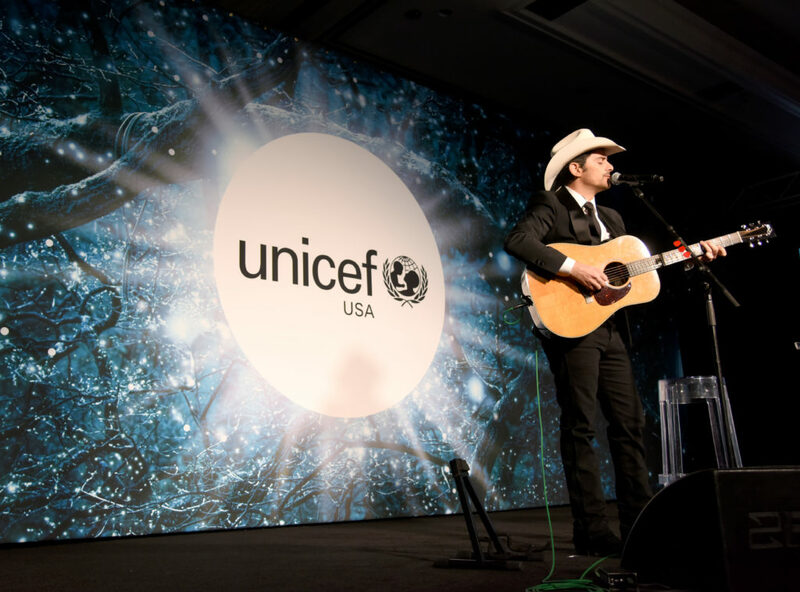 Brad Paisley and Kimberly Williams-Paisley helped a crowd of philanthropic Dallasites raise more than $1.15 million Friday night at the second annual UNICEF Gala Dallas at The Ritz-Carlton. 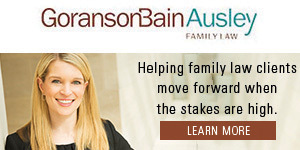 The event honored three-time Grammy Award winner, singer and songwriter Brad Paisley and critically acclaimed actor and New York Times best-selling author Kimberly Williams-Paisley with the Global Philanthropist Award for their work with children both domestically and abroad. “We’re huge fans of UNICEF and the work that they do, they’re really an amazing organization, and this is a cause that is near and dear to our hearts, so it’s such a thrill to be here tonight and to be honored this way – it’s very humbling,” Williams-Paisley said during a red carpet interview. 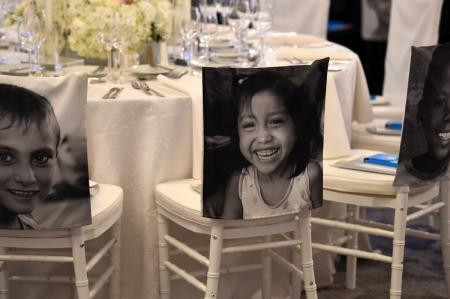 Brad Paisley added that as he and his wife are raising their children, it’s enlightening for them to get to know organizations that are all about helping children such as UNICEF. “Any parent will tell you that you’ve got to do things to help children. It sounds like a cliche, it sounds like a Whitney Houston song, but it’s true,” he said. Jill and Jim Cochran received the UNICEF Children First Award for their exceptional contributions for the betterment of children everywhere. 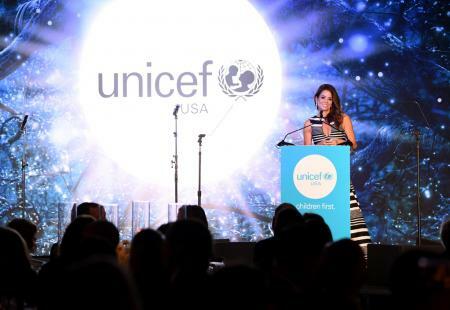 “One of the things I like most about UNICEF is they’ve been around long enough that they’ve gotten very, very good at what they do so that you know when you make a donation to UNICEF, it’s really gonna have an impact,” Jim Cochran said. 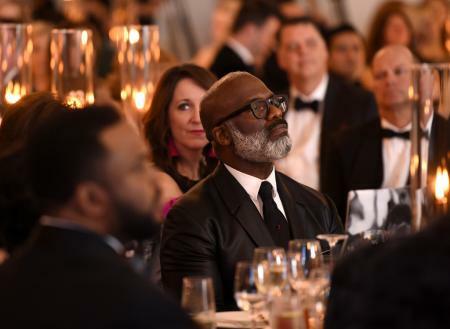 Over the course of the evening, guests enjoyed remarks from emcee Brooke Burke over a seated dinner and a live auction presented by Tim Willett. 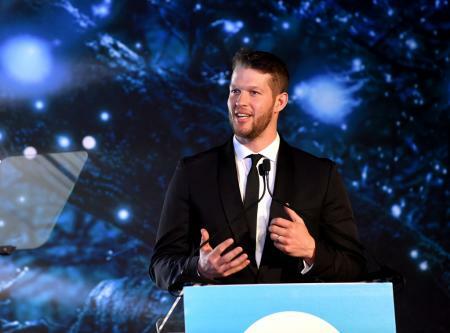 More than 420 guests attended the gala: notable attendees included president & CEO of UNICEF USA Caryl M. Stern; event co-chairs Moll Anderson and Jan Miller Rich, UNICEF Ambassador Halima Aden, music video director Robert Deaton, D’Andra Simmons, Kimberly Chandler, and long-time UNICEF supporter Sarah Ferguson, Duchess of York. Leadership committee members in attendance included Gowri Sharma, Jessica Nowitzki, Joyce Goss, Leigh Rinearson, Sabrina Harrison, and Selwyn Rayzor. Auction packages featured a Nashville experience that includes VIP tickets to the CMA pre-party and show, a Highland Park Experience featuring a hosted dinner with Royal Chef Darren McGrady and hosting a private, premier party debuting the Downton Abbey movie, and a Desert Jewel VIP escape at JW Marriott Scottsdale.